Hell and Heaven Net // The Ultimate Source for Final Fantasy and Square Enix games! Welcome to Hell and Heaven Net, a gaming website dedicated to bring you (exclusive) content on the Final Fantasy series and several other RPG's from Square Enix. I want to wish everybody a Merry Christmas and a Happy 2019! 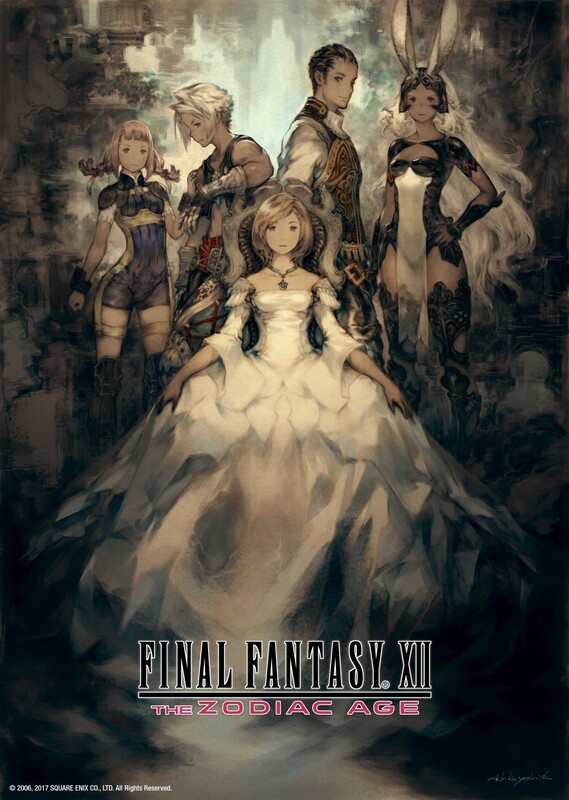 In 2018 Square Enix has not released many RPG's. In January we got Lost Sphear, the second game from Tokyo RPG Factory, and the console port of the arcade title Dissidia Final Fantasy called Dissidia Final Fantasy NT (I haven't played it much) which was received with mixed reviews. Also the sales were below expectations. In February Square Enix released the remake of Secret of Mana. This version was received with mixed to bad reviews stating that the game seems to be rushed which results in numerous bugs from game freezes, crashes and other show-stopping bugs. Square Enix released a couple of patches to fix these problems. In September Dragon Quest XI: Echoes of an Elusive Age was released worldwide. Multiple reviewers called the game the best in the Dragon Quest series. By November 2018 over four million copies were sold worldwide. Other RPG'a that Square Enix has released this year are: Octopath Traveler, World of Final Fantasy Maxima and The Last Remnant Remastered. Final Fantasy XV got several updates this year and Square Enix released the Royal Edition containing all DLC from the season pass. Also the pocket edition was released. However in November 2018 Square Enix has announced that in 2019 only Episode Ardyn will be released and the 3 other episodes have been cancelled. Hajime Tabata, director of Final Fantasy XV, has left the company. What will 2019 bring us? In about one month Kingdom Hearts III will (finally) be released. 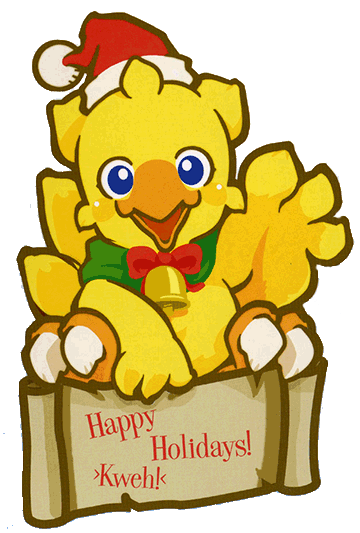 Also Final Fantasy Crystal Chronicles and Chocobo’s Mystery Dungeon: Every Buddy! will be released. Will Square Enix release more information about Final Fantasy VII Remake next year? Let's hope so. What about Hell and Heaven Net in 2019? Well, maybe the community forums will make its return and the website will be updated. More than a month before the release of Kingdom Hearts III someone got his/her hands on a copy of the game and gameplay footage has been leaked on the internet. Gameplay video's appeared on YouTube, but have been removed. The community has been is doing its best to avoid spoilers. We're aware that a small portion of KINGDOM HEARTS III has been circulating online before its official release. We are also aware as to how this has all happened. We're sorry to see this caused concern amongst our fans who are excited for the release. The game's epilogue and secret movie, which are the biggest spoilers in this game, are planned to be released at a later date just in case, so they will not be shown before the game's release. We're also very grateful that our fans have been warning each other already about the spoilers. Thank you very much. We're one month out from the release. Let's enjoy the game together when it releases on January 29th, 2019. It's unsual for a game to be leaked this early.